A wound or sore that won't heal is more than an irritation, it can affect the way you function each day and, in some cases, a wound can be life threatening because of the risk of serious infection. 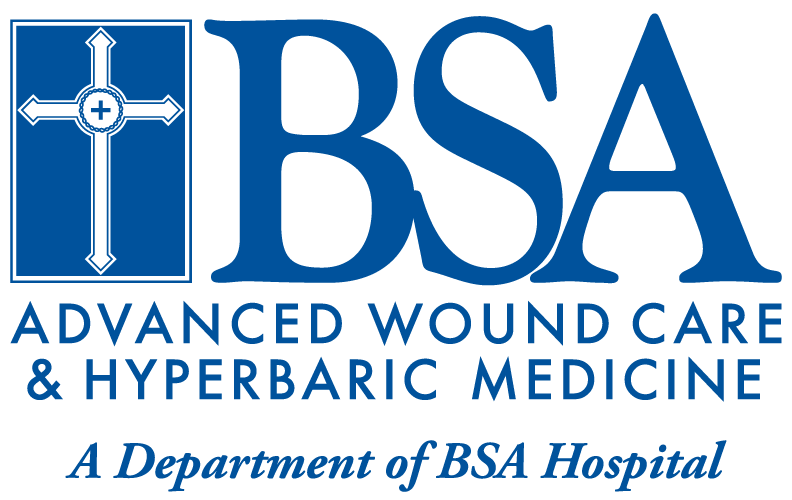 Hyperbaric Oxygen Therapy (HBOT) is one of several advanced treatment options offered by BSA Advanced Wound Care. HBOT allows for an increase in plasma oxygen concentration, which accelerates the wound healing process. In this treatment, a patient breathes 100% oxygen while under pressure in a hyperbaric chamber.